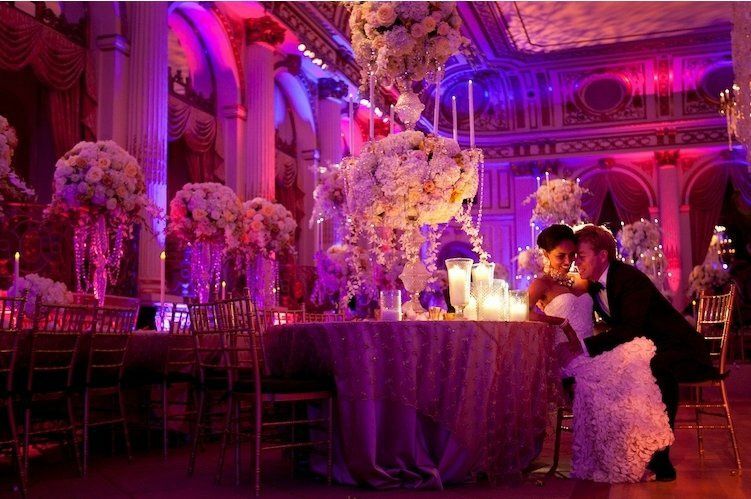 Founded in 1987, regal candelabras gradually expanded into a major, recognized leader in the design, manufacture and sale of candelabras. 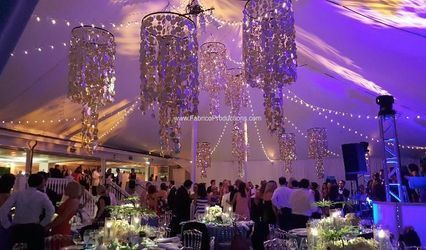 Through nearly 20 years of experience, perseverance and creative insight, they've earned respectfully a prestigious reputation expressing successively their contribution to this unique niche in the event industry. 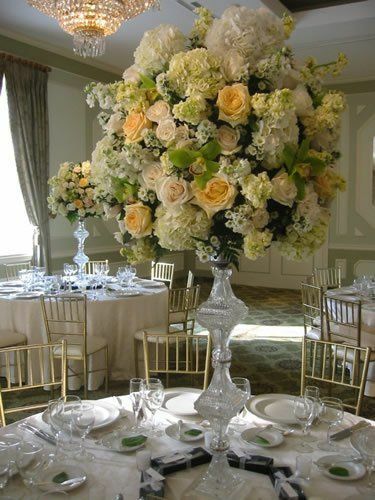 Candelabras add charm and atmosphere that honor some of the most important occasions. 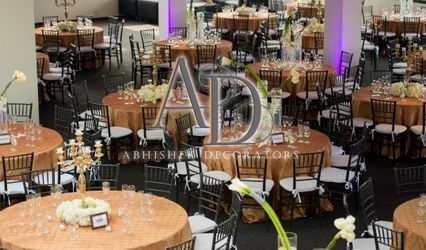 When it's time to focus on the details that recreate the visual essence of your event, we offer a wide array of styles that fit any décor or event to best express the clientele's individual taste. 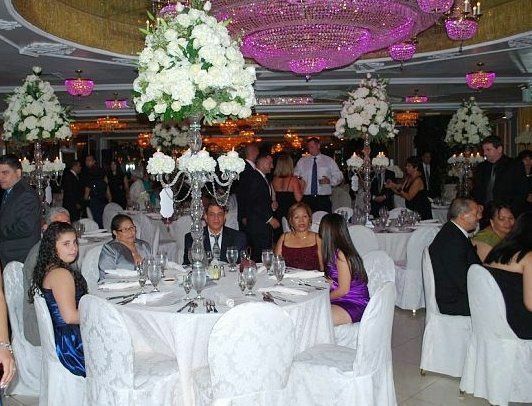 Nearly 20 years of experience and expertise allow us to provide a diverse range of figures and accessories including the option for a custom design, while approaching the making of these units according to the basic principle that high quality candelabras begin with high quality components and materials. We offer a fine selection of crystal, metal, wrought iron stands and accessories at prices beyond compare, demonstrating the company's ability to provide "something for everyone". Our visionary outlook and commitment to demanding standards ensure our success. 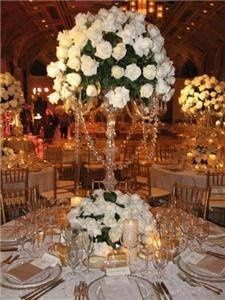 We work with boutiques, event planners, flower shops and hotels. 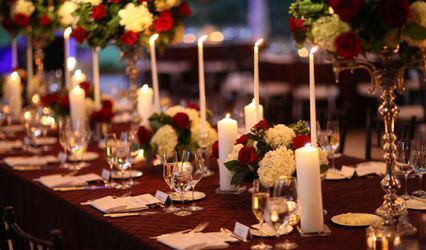 View our selections today and experience the world of Candelabras here at Regal.